I'd appreciate images of any Danish Queens esp. medieval and of the 17-19 centuties. Bodil, Anna af Reventlow, Dorotea af Vrandenburg etc. The more, the better. Dorothea of Brandenburg consort of Christoffer 3. of Bayern and Christian 1. of Denmark. 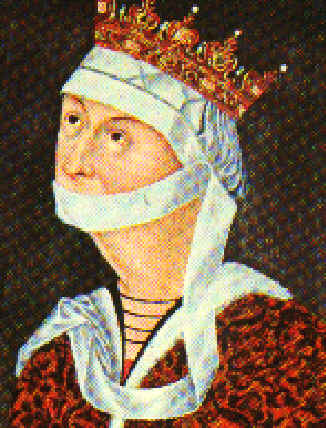 Queen Dorothea, queen consort of Christian 3. Queen Sophie Amalie, consort of Frederik 3. Question: what orders Caroline Mathilde and Marie Sophie Frederikke have?